Dudes... there has been snow in the UK!!! By now you probably know that I love snow! I love how pretty it looks, I love how quiet and peaceful it is when it has snowed and I love seeing people have such childish joy building snowmen and having snowball fights and not forgetting the zoomies that Kylo gets, it's adorable. It's a-coming, or at least, it better be! 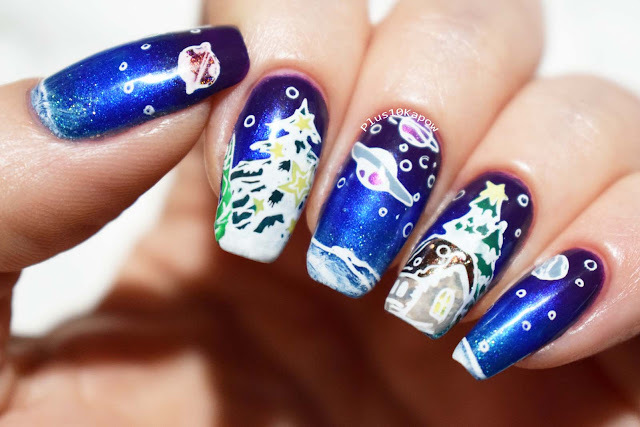 So when gazing upon this nail art, see it not as a Christmas scene, but as a snowy, finally-winter wonderland, with UFOs and planets because space and snow= yay! 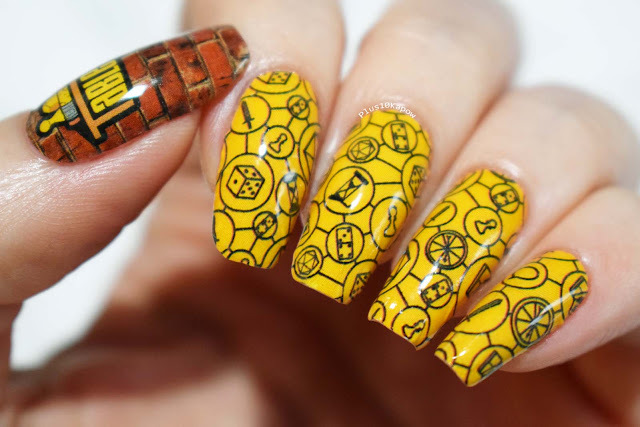 I am a teeny, tiny bit disappointed that my little log cabin didn't turn out better but I do kind of really like this mani. 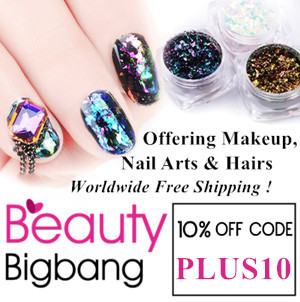 This plate is the BBB-008 stamping plate from Beauty Big Bang. It's a standard sized round plate but rather than have separate images, this plate kind of has one scene on it that is made up of different elements, that you can separate and make you own thing. 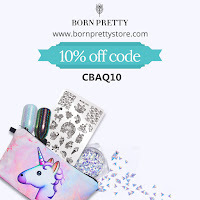 And there are so many bits that you could do something different every time. As you can see, mine was pretty focused on the top half of the plate. The images are etched nicely, and I got good pick up each time on different types of stampers. 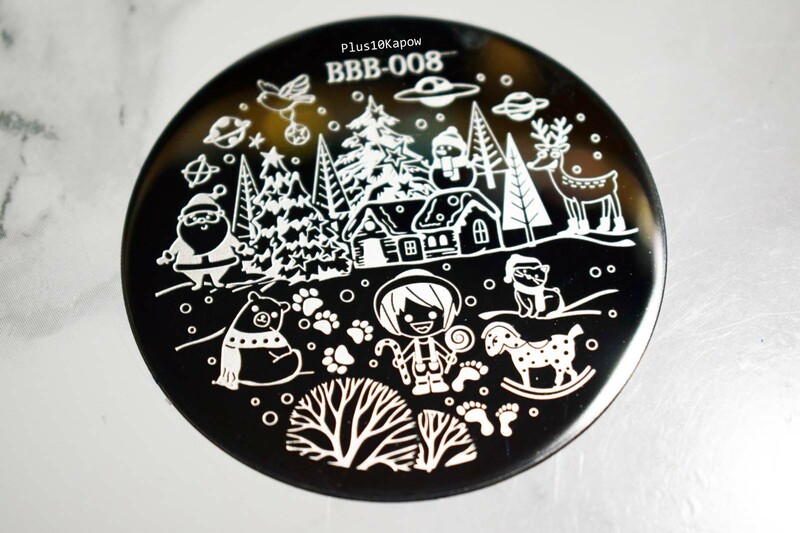 The whole plate is basically good for regular stamping and reverse stamping. 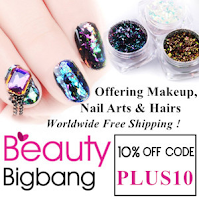 You can find this plate here for £1.53/$1.99 and don't forget to use code PLUS10 for 10% off your Beauty Big Bang order. Have you had snow where you are yet? Are you a snow lover or a snow hater?